You’ll learn how to mark a waypoint. This is great for things like marking the location of your camp so you can find your way back (or where you left your car in the mall parking lot). 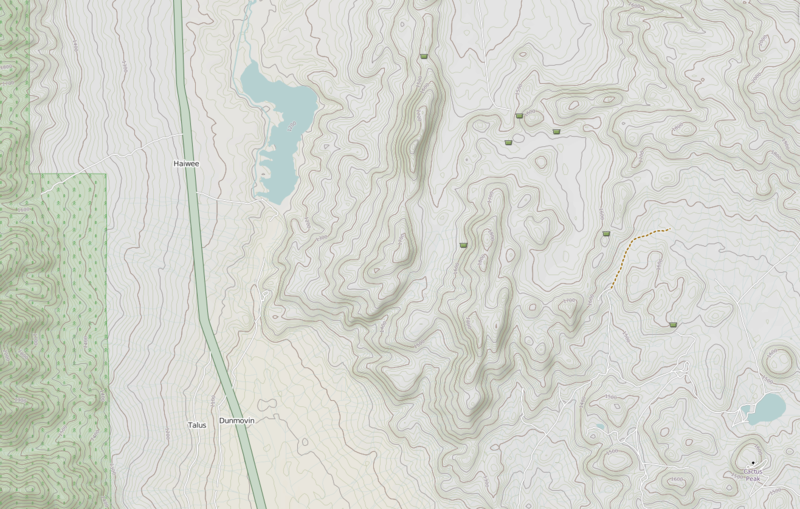 You’ll learn how to study maps to plot a route. 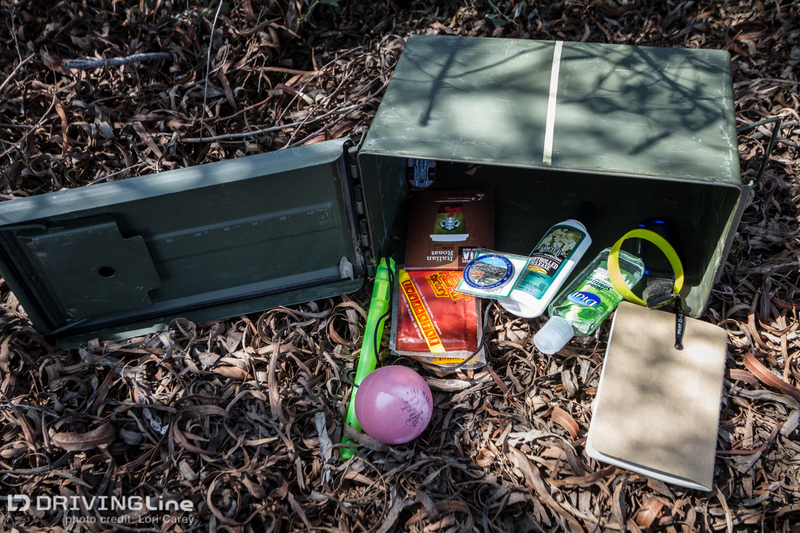 Knowing the final location of a remote geocache is just the start; you have to figure out how to get there and the answer isn’t always obvious. You’ll learn how to research trails. Once you’ve identified possible trails on a map to lead you to the geocache, you’ll need to determine if they are open to vehicles and the difficulty level before finalizing your route to the cache. You’ll gain a better understanding of those elevation markings on your topography map when you realize that a cache is hidden on top of a hill that is too steep to drive and you have to get out and hike it! 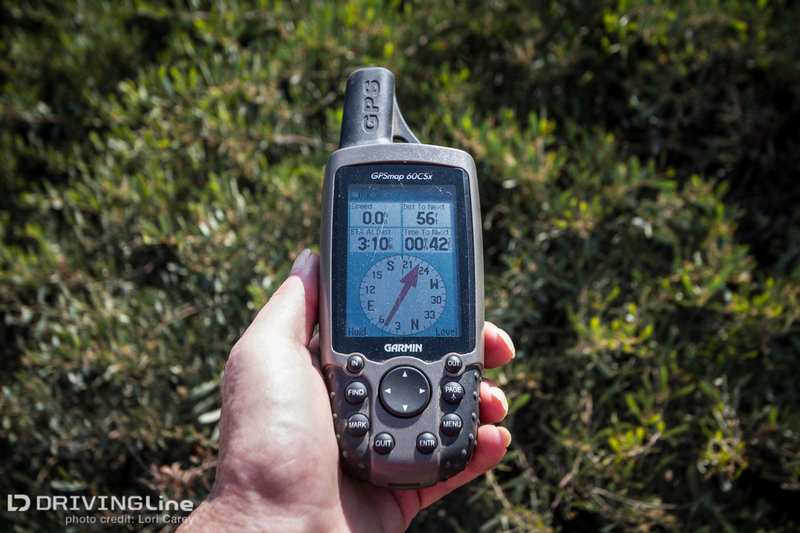 You’ll learn how to enter latitude and longitude coordinates into your GPS, and how to read them to determine your position. If you ever need to radio for a rescue you’ll be glad that you know how to give your exact location; it’s also the best way to share the location of your remote base camp with the friends who will be coming out the next day. You’ll learn more about the area and the hidden secrets of the backcountry because geocaches are usually placed at points of interests off the main trail. It might be an incredibly beautiful scenic view, a unique geologic formation, a hidden petroglyph, an old abandoned mine or maybe a historical location that you never would have seen if the hunt for the geocache didn’t lead you there. This is especially true for “Virtuals”, which are geocaches without an actual cache. In order to log a find of a Virtual you need to prove you were there by providing information about the actual location. Virtuals in the back country always lead to a place worth visiting. That’s how I first found the lava tubes (GC13ET4 – Lava Tube of the Mojave Cinder Cone) that I wrote about in my Mojave Road story. 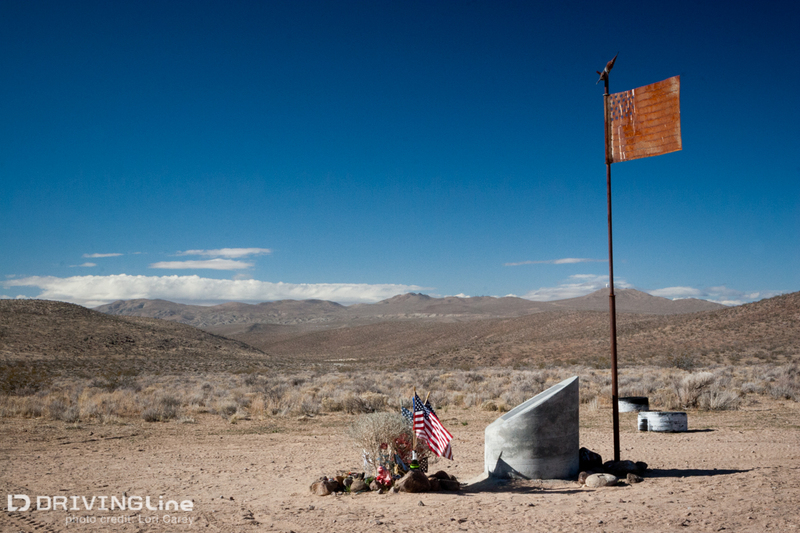 This is GCJHQ1: Memorial Tribute to the forgotten X-15 Astronaut, a Virtual cache at the location where Major Michael Adams, USAF, crashed his X-15 in a remote area of the Mojave Desert. Ammo cans are a favorite cache container because they are large enough to hold nice trade items and trackables. Trackables, such as Geocaching Coins and Travel Bugs, have their own tracking ID number and typically travel around the world, moving from cache to cache. 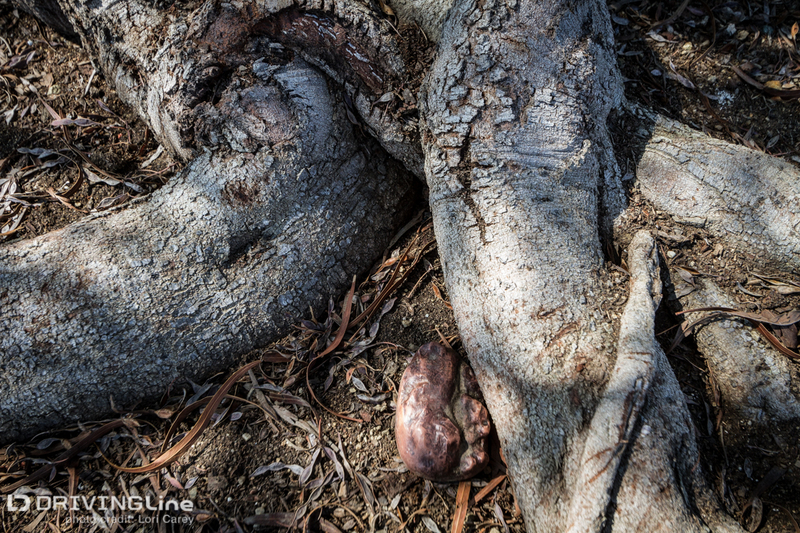 Some geocachers are creative and love to camouflage their caches. The caches may be smaller and sometimes only hold a log, but it can be a lot of fun trying to find them. You can learn more about geocaching at www.geocaching.com. 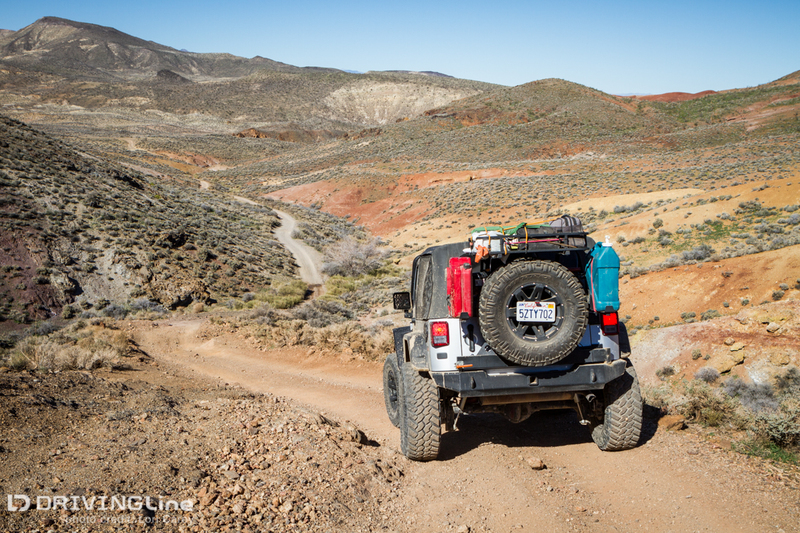 Have you done any back country geocaching while off-road? What are some of your favorite caches?